Anyone Want to Lend Me a Few K? 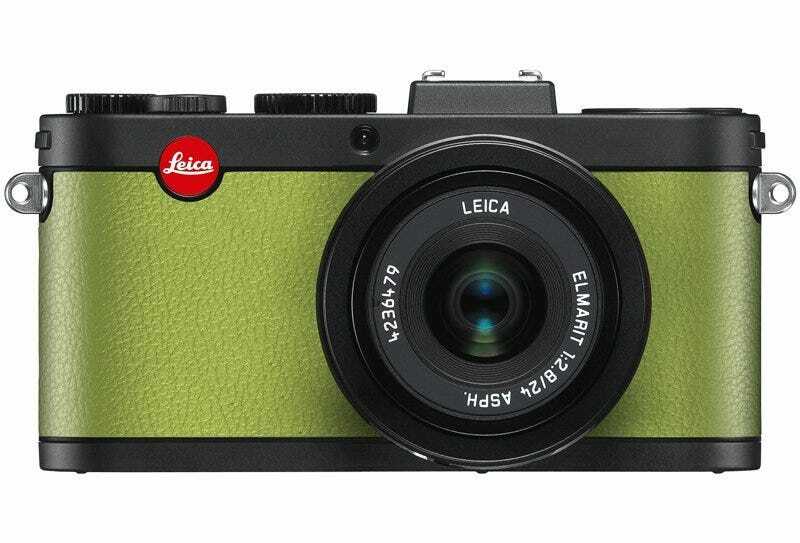 Even though it's not an M9 Monochrom or an M, I still want an X2 A La Carte, so I can get an awesome custom Leica. Because that's all that matters.